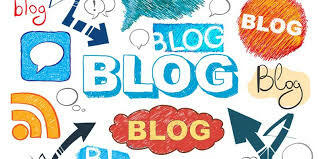 Why Bloggers Should Pay Attention To Their Subheadings? You are here: Home / Blog / Content Marketing / Why Bloggers Should Pay Attention To Their Subheadings? Why Should Bloggers Pay Attention To Their Subheadings? There are tons of advice out there on how to make your blog posts more clickable, more readable, more likable, and more interesting. And generally, there’s also a lot of advice out there about why it’s important to create a snazzy, interesting headline for your article that readers will want to click on. 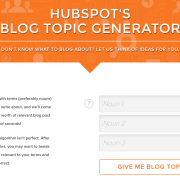 In fact, there are entire posts that concentrate on how you can create awesome headlines for your blog posts. Now, don’t get us wrong: Interesting and entertaining headlines are very important when it comes to inducing a viewer to click on a link. However, that’s just the first step. To get your blog to really see traffic and re-visiting readers, there’s a whole lot more to the blogging process. For one, your headline is the sign on the door that gets people into your store (i.e., your blog). But after that, if your store’s actual contents – that is, your blog post’s actual content – is not interesting or useful or compelling, then you’ve already lost your potential follower. 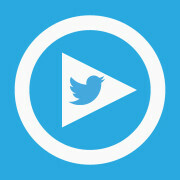 Further, it’s not just enough if your content is pretty good. You also need your subheadings to be as compelling as your actual headline – especially if your blog post crosses the 200 to 400-word count mark. Because your readers are most likely going to be skimming your article in such cases to see if reading your post is going to be worth their time. Hence, pay attention to how you craft your subheads. If your subheading reveals enough that it makes the next few paragraphs of your post unnecessary, you need to change it. Subheadings should make sense. Even without context. 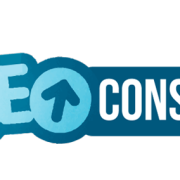 Contact SEO Freelancer Mumbai For Content Marketing Services @+91-8451924760 or yogesh@seofreelancermumbai.in Now! 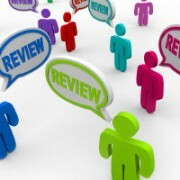 How To Improve Local SEO Via Online Reviews? 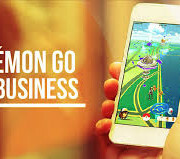 How To Use Pokémon Go To Boost Your Business's Social Media Exposure?